It’s done. Another dreaded milestone in the loss of my mum. 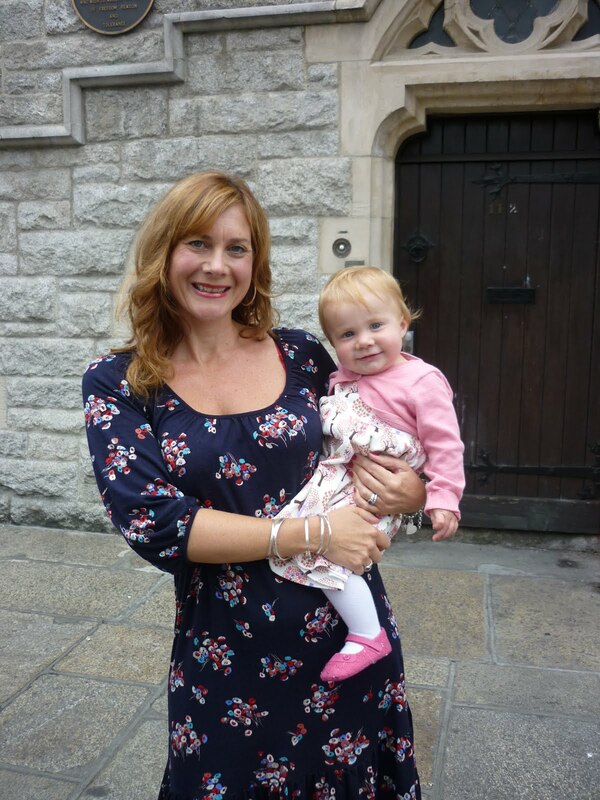 Ruby’s naming ceremony was held at the weekend…..without my mum. I still find it hard at times to comprehend how life can change so drastically on the tick of a clock… one second my life was intact, bursting with new promise as I held my newborn, complete, and the next second of time it is irrevocably, drastically calamatously shattered. One second to change a lifetime of experience – that of sharing my life with my mum, to a new lifetime of events, celebrations, days and life without her. It was a wonderful day. My dad and brother came down, keeping me warmed by the family blanket of love and support my mum worked so hard to create. My friends sharing my joy, loyal and loving as always. My hubby, holding my hand as he always does. And of course, Daisy, Poppy and Ruby – our much fought for, much loved child, so utterly beautiful, so beguiling, so wondrous. But it wasn’t the same. It can never be the same without her. Worse, alive and in a carehome while dad was with me while her family celebrate being a family. Horrific. The worst torture I could ever have conjured up for my mum. But it is done. She won’t be in the photos, glowing from the love of Ruby; she won’t be in the video, beaming in delight. But she was here. In our thoughts, in our unity, in our heart and in our conversation. Because she is the rock I stand on. And the photos of me glowing are because she loved me. And the video of me beaming is because her love keeps me going still. Oh you poor love, I can feel the pain in your words here. I can also imagine what a terribly difficult day that must have been for you. It warms my heart that you have the love and support of some wonderful sounding gentleman in your life and of course, your beautiful girls. It will never replace the role of your lovely Mama, but it's nice that you know they're all there for you. I'm sure she'll appreciate how much she means to you all when you sit with her and tell her about it all as you show her the pictures. hugs to you all.